If you aren’t sure about fennel – trust me – this is a great place to start! 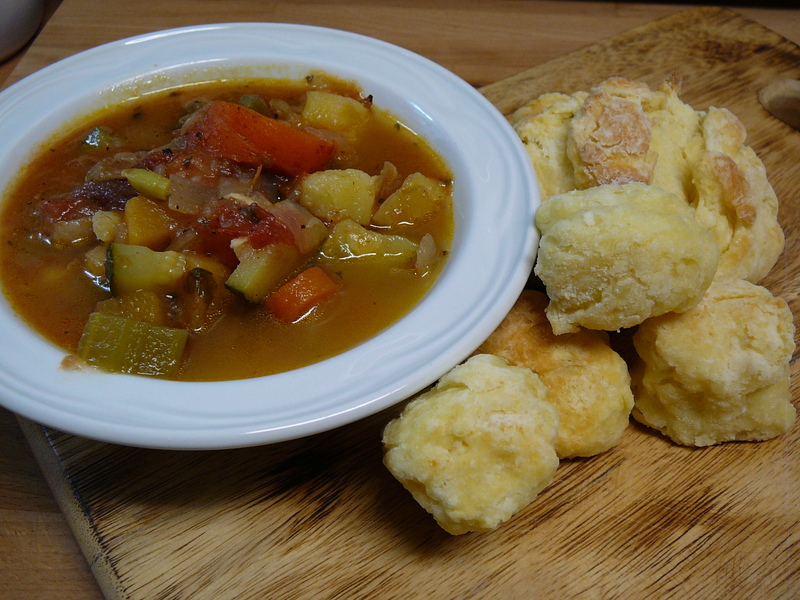 The soup is so hearty and just packed with flavour. In large bowl, toss potatoes with olive oil, garlic salt and pepper. Spread on baking sheet and roast for about 30 minutes, until cooked through and just starting to get a bit crispy. Heat 2 tbsp olive oil in large soup pot – saute onions, leek and fennel until translucent and tender – should be around 15 minutes. Add roasted potatoes, including any tasty little bits stuck to your roasting sheet. Cover with stock. 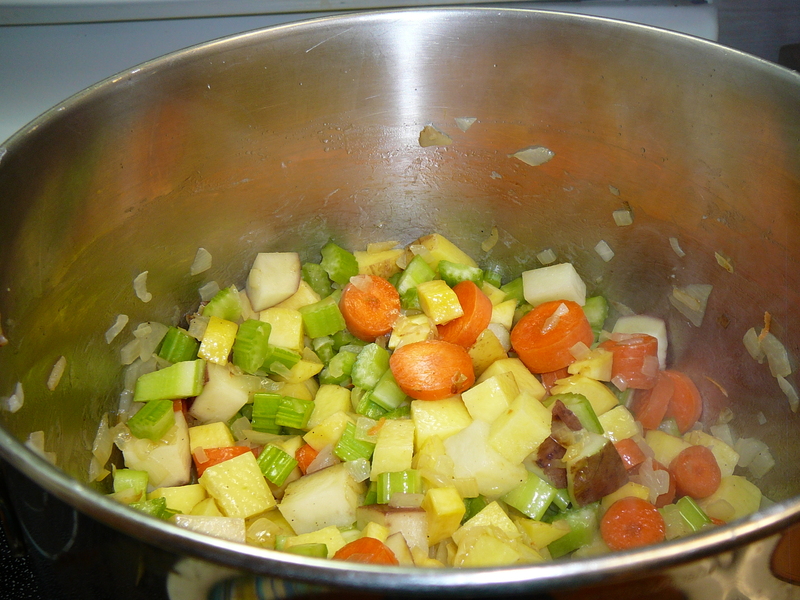 Bring to a boil, then lower heat and simmer uncovered for about 1 hour, until all vegetables are soft. Using an immersion blender, puree until soup is smooth and velvety. If you are using a regular blender, puree in batches. Be very cautious to leave the lid slightly ajar or the center portion removed to allow steam to escape any time you are blending hot ingredients. 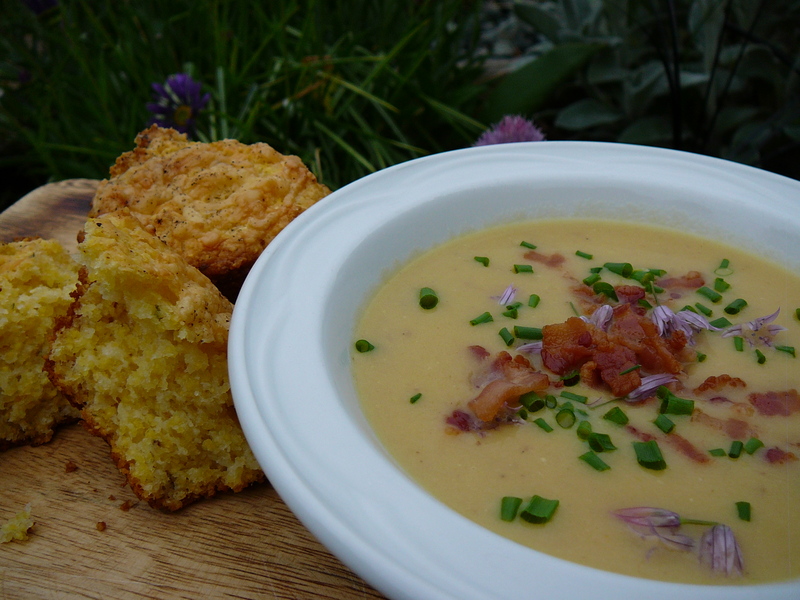 Once the soup has been blended, remove from heat – stir in heavy cream and season to taste with salt and pepper. Put yams and enough stock to cover in saucepan. Boil until yams are soft, about 1/2 an hour. Heat oil in sauce pan, saute onion, garlic, chipotle and red pepper until tender – set aside. Remove 1 cup of chopped yams and set aside. Puree the rest of the yams and stock together until smooth – either with an immersion blender or in a traditional blender – (remembering to leave the lid ajar to let steam escape!). Return to saucepan, add onion/red pepper mixture, the corn and the cubed yams. Add juice and zest of lime – start with 1/2 the juice, and season with salt and pepper. If it is too thick, add a bit more stock.